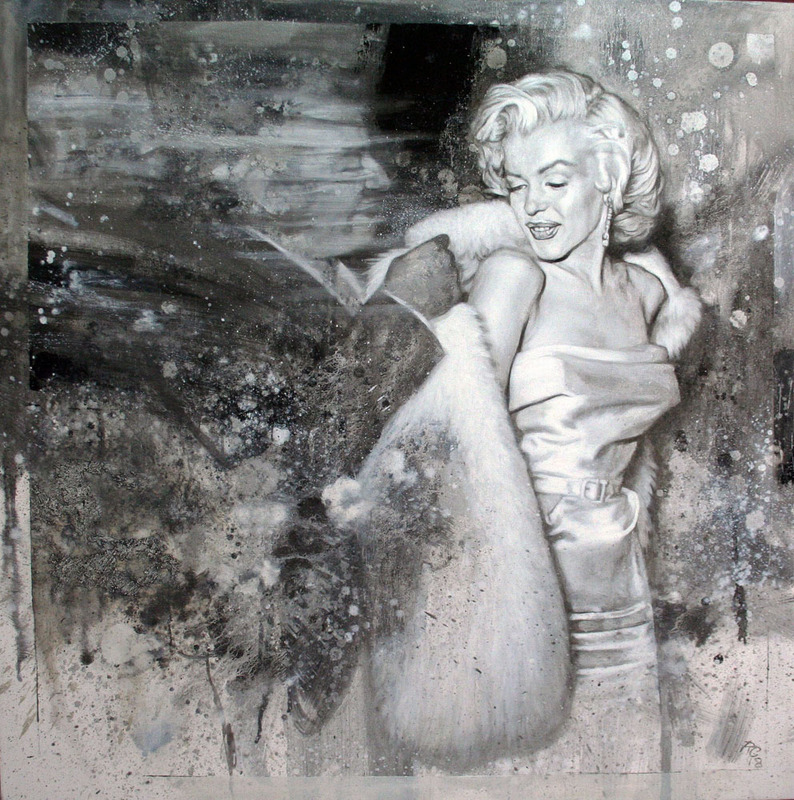 Cheshire Art Agencies present a new range of works from Liverpool based painter, Bob Goldsborough, depicting superstars of contemporary culture. 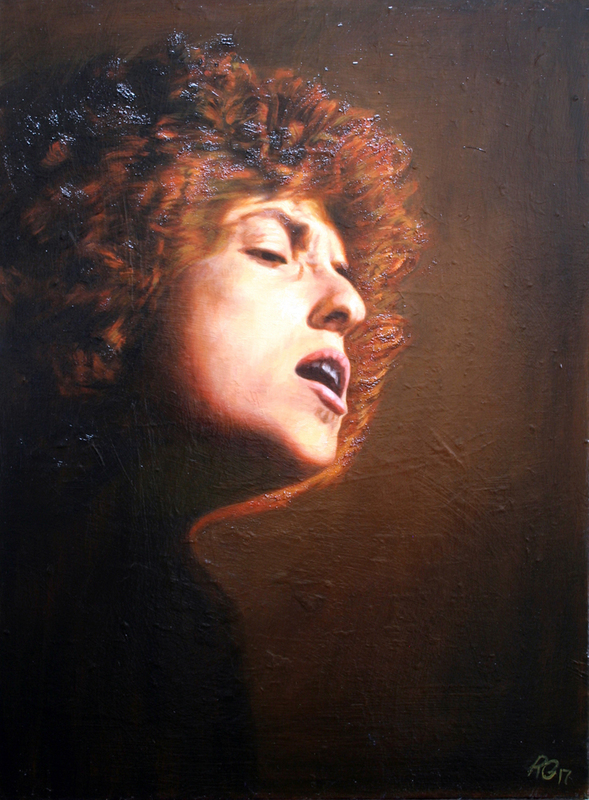 Already a familiar face to many in Liverpool's vibrant art world, Bob has been working as a professional artist since the 1980's, accumulating a reputation for his stunning blending of traditional and contemporary styles. Arguably best known for his representations of the Liverpool skyline, we achieved a great success with this new line of work for Bob in 2017, and are thrilled to unveil several new stellar A-list additions to the burgeoning range (all detailed below) as we look further ahead to 2018. Speaking about his versatility as a painter, Bob says: "As an artist I would consider myself to be more of a traveller than a settler, something of a tourist passing through. I’ve been for instance through De Kooning county, around Pollock Place, up Stella Street, around Picasso Piazza, along Hodgkin High Street and Hitchens Hill, and many other places in between. I’ve no intention though of taking up residence in any of them, however interesting they might be. I’m searching for my own place. These latest paintings of mine represent a stage on this ongoing journey rather than any definable destination. They are inventions, not cover versions. An exploration, not a discovery. A question, not a conclusion".